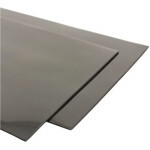 Stocks of heavy duty mud flaps have just arrived. 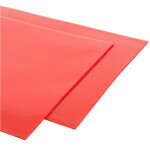 These professional quality mudflaps are made from 4mm thick durable PVC and conform to the 2011 British MSA specifications for rally car mudflaps. 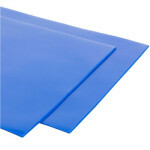 Ideal for road or stage applications, they are available in the following colours: Black, Red, Blue, Yellow, White. This product is also available on our Online Shop by clicking HERE. After months of waiting we have finally received a limited quantity of the Alfano DM4 / BX4GPS and the Alfano DM4 / BX4 units. The Alfano DM4 / BX4 retails for an incredible $450. The Alfano DM4 / BX4GPS which has GPS connectivity retails for an equally incredible $550. 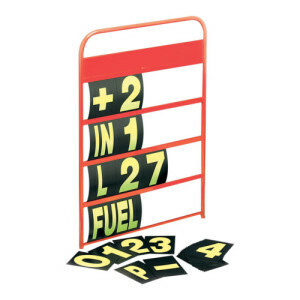 For more information on both Alfano data loggers go to our Web Page. 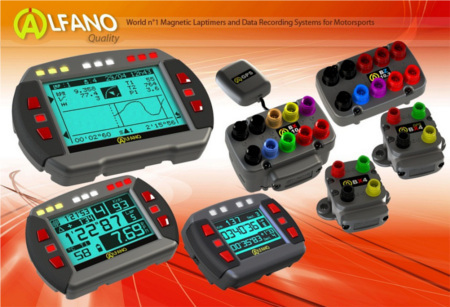 To purchase either model of the latest Alfano DM4 data logger go to our Online Shop. 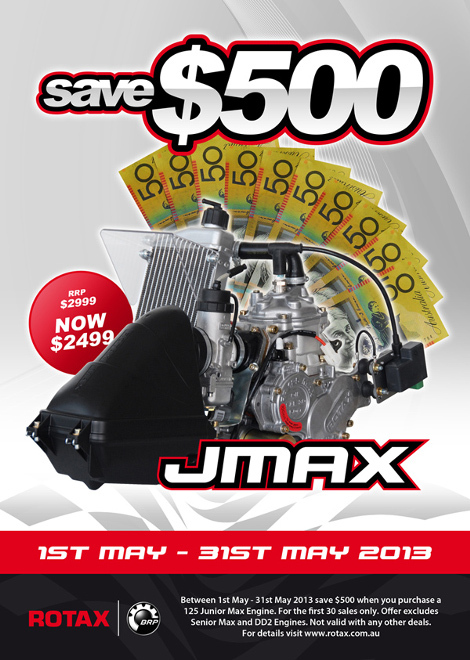 Rotax are giving the junior karters of Australia an incredible savings incentive on the Rotax J-Max engine during the month of May. The first 30 Rotax J-Max engines ordered and supplied to the purchaser before 31st May 2013 will only cost the ridiculously low price of $2,499 including GST. That is a saving of $500. 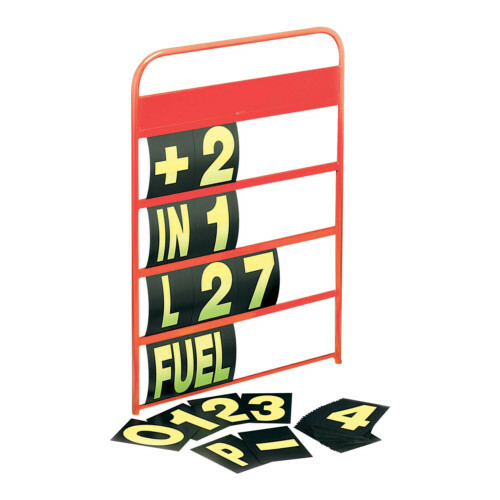 This offer is strictly limited to the first 30 Rotax J-Max engines shipped. Offer is not valid for Senior Max or DD2 engines. Offer cannot be used in conjunction with any other offer. The CRG Factory Race Team acquitted themselves very well after the running of the first round of the WSK Master Series. 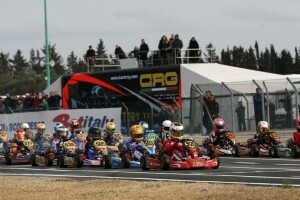 Max Verstappen, in KZ2, dominated the weekend on the International Circuit La Conca. CRG also obtained a mixed bag of good results in all the other categories of the event. 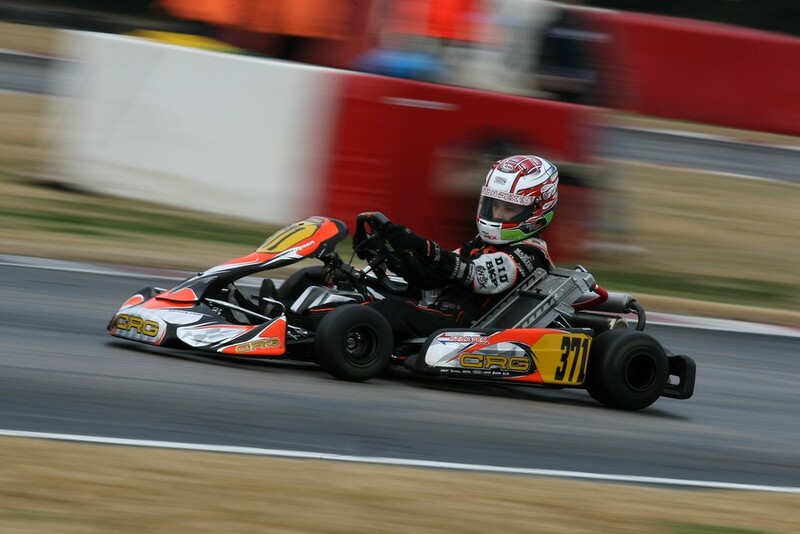 The young Dutch driver, behind the wheel of his CRG / TM and ably assisted by his father Jos Verstappen won all the heats and the first Final on Saturday. He then also proceeded to win the heats and the Final on Sunday. Such an effort certainly confirms the competitiveness of the equipment and technical know-how at the disposal of the Italian factory at the beginning of this season, enhanced of course by the indisputable talent of a fast driver like Max Verstappen. 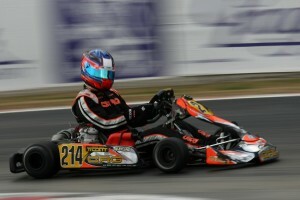 Other CRG drivers performed well in KZ2. 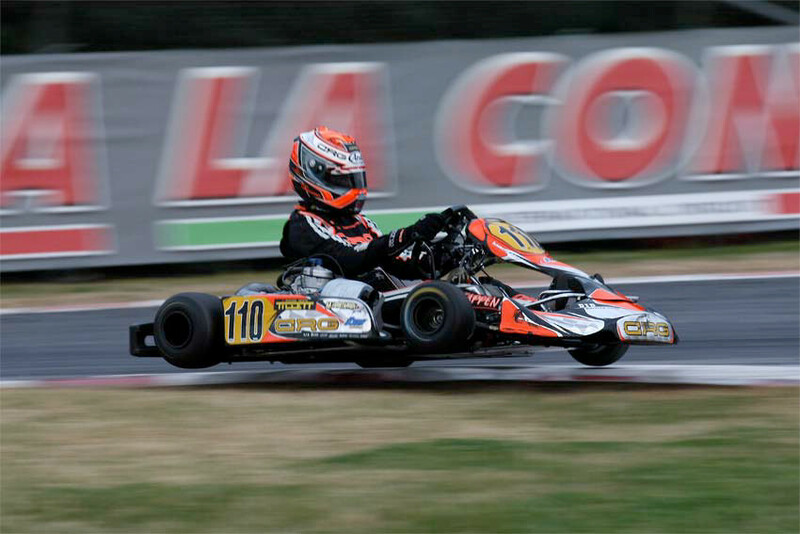 Current KZ1 European champion and winner of the 2012 WSK Euro Series, Jorrit Pex (CRG / TM), finished 4th after playing a leading role throughout the event. Privateer Andrea Dalè (CRG / Maxter), ended up 7th after a great recovery because of a crash in the second morning heat with Lorenzo Camplese (CRG / TM) finishing in 8th position. Fabian Federer also performed well. He was always among the top drivers using the new engine by Modena Engines. Although finishing in 6th position he was hit by a 5 second penalty relegating him to 10th position in the overall rankings. In KF2 the best CRG driver was the Finnish Niclas Nylund (CRG / BMB) finishing 9th in both Finals. This was after an impressive recovery, where he worked his way up from the back of the pack following a technical failure at the start of the Pre-final. Canadian Zachary Claman De Melo’s (CRG / BMB) performance was also good. He finished 13th in the Final and was absolutely at ease in his debut in this category after last year’s apprenticeship in KF3. 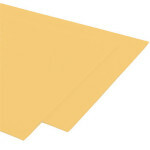 Japanese Fuma Horio (CRG-Bmb) was positive. He was amongst the finalists during the event and arrived in 17th place after an impressive recovery from starting last on the grid. Among the drivers of the LH Racing Team with the LH chassis produced by CRG, the Danish Kevin Rossell was 5th in the final while his teammate, the Polish Igor Walilko placed 19th. In KF Category Dorian Boccolacci (Energy / TM) won beating Armand Convers (Kosmic / Vortex) who finished 2nd and Lance Stroll (Zanardi / Parilla) finishing 3rd. 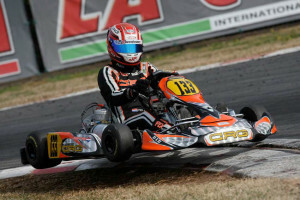 This category allowed the youngest CRG drivers to get some experience. Devlin De Francesco and Stan Pex were not very lucky: they had to retire after a crash in their Pre-finals. Robert Shwartzman (CRG / TM) of the Forza Racing team was the most productive finishing in 13th place. Unfortunately the Finnish Niko Kari, of the LH Racing team, got involved in a crash towards the end of the race whilst in 8th position. The category was won by Alessio Lorandi (Tony Kart / Vortex), Lando Norris (FA / Vortex) and Parker Thompson (Energy / TM) were second and third respectively. CRG was well represented also in the smallest category of this WSK Master Series. After an incredible battle, Eliseo Martinez of the Gamoto Team was the runner-up after battling for victory until the last bend. Victory went to the young Indian boy Kush Maini (Tony Kart / LKE). The other CRG driver, the Greek Konstantinos of AB Motorsport, finishing in third. The next WSK Master Series meeting is scheduled on the International Circuit Napoli of Sarno on 7th April. 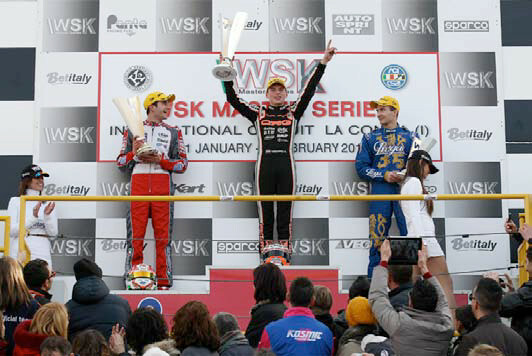 Preceding that event will be the first round of the WSK Euro Series on the 3rd of March at Muro Leccese. 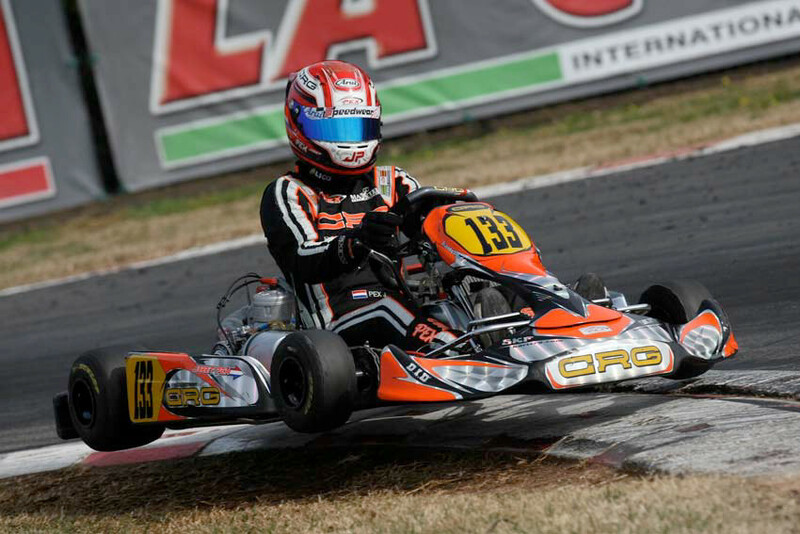 Meanwhile, CRG will be racing again in Lonato on the 17th of February for the 18th running of the Winter Cup. Euan Jeffery, CRG team manager: “In KZ2 we had excellent results, starting with Max Verstappen’s victory. He won all the heats an both the finals. Also Jorrit Pex did well, even though he was slowed down by several accidents. In the Final he was always among the best”. “Fabian Federer deserves some praises too. He brought to the debut the Modena Engines engine. 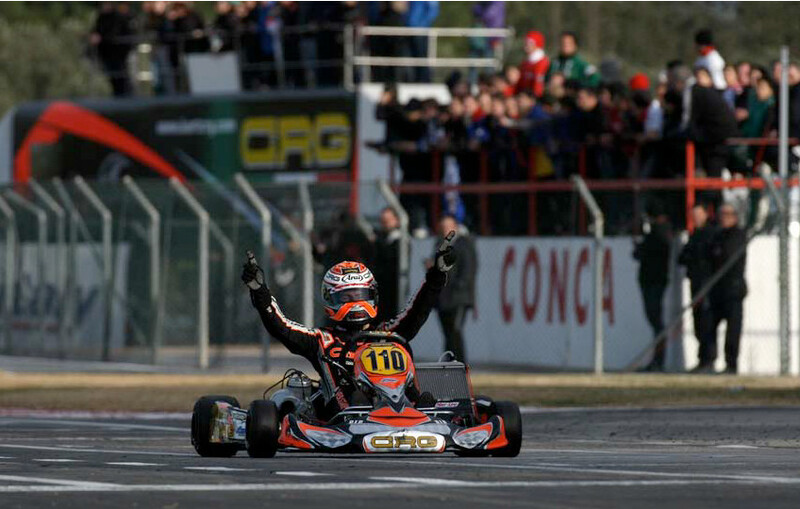 Once again the CRG drivers, both the private and the official ones, were the protagonists of the event”. 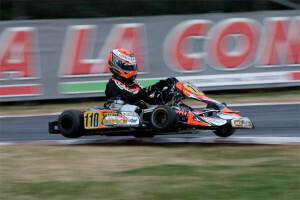 “In KF we had the debut of Claman De Melo, a very aggressive driver who adapted himself immediately to the major category – he comes from KF3 – which adopts front brakes. Also Fuma Horio and Niclas Nylund showed in several moments of the weekend to be able to join the top drivers. 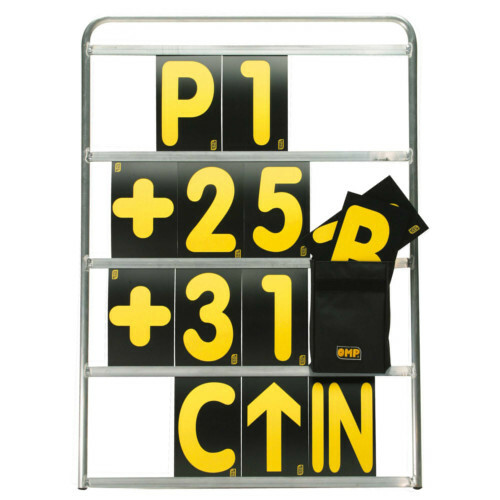 Our three drivers were all powered by BMB, decidely competitive this year too. “In KFJ we weren’t very lucky, especially because of accidents which heavily conditioned our final performances. We are confident we can redeem ourselves very soon, starting from the Winter Cup and then with the WSK Euro Series when our ranks will be complete”. Max Verstappen, KZ2: “Everything went well. The chassis and the engine were perfect and were an excellent match. I always started from the pole positions and, in the second final too, after the first tough laps I just controlled the race. My next race is the Winter Cup at Lonato, even though there I’ll be racing in the KF category. This year I’ll focus on two categories, hoping to win some prestigious title. Then, next year, I think I’ll move to car-racing aiming at F1″. We now have in stock OMP and Concept Race Gear Pit Board and Number Sets. These are now available in store or on our Online Shop.